Robert Plant & the Sensational Space Shifters return to North America for thirteen more shows this coming June. 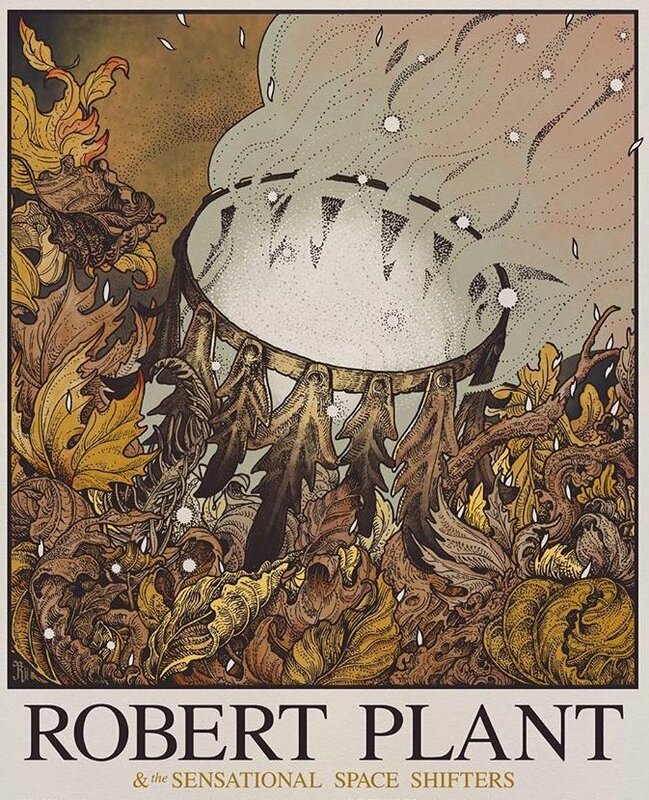 Plant and his band were last in the U.S. in February with their last show two nights ago in Los Angeles. 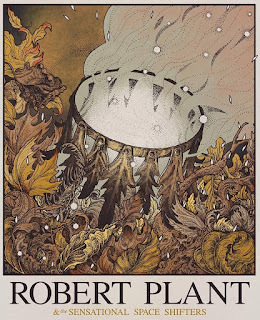 Their live shows combine music from their latest album, Carry Fire, the previous release, lullaby...and the Ceaseless Roar and a half dozen reimagined songs from Plant's Led Zeppelin years. Depending on the date, Plant will be joined by Sheryl Crow, Elle King, Jim James, Los Lobos, Lucinda Williams, Jon Langford and Seth Lakeman.